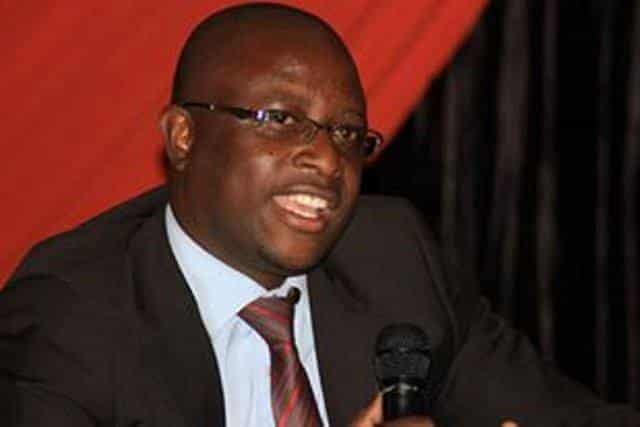 The electoral commission, the Zimbabwe Electoral Commission (ZEC), must avail the final voters’ roll to observers and political party agents, poll observer group, the Election Resource Centre (ERC), has said. The ERC executive director, Tawanda Chimhini, said that the provisional voters’ roll must also be posted outside the polling stations. “We need to help the election Commission put up the necessary infrastructure that guarantees that the final voters’ roll is the roll that will be used on polling day. “The voters’ roll that will be used on the polling day must be availed to observers and political party argents so that when voting is happening there is independent verification of people voting. The final voters’ roll can also be posted outside the polling stations,” Chimhini said. The ZEC has been embroiled with civic groups and the opposition political parties on the voters’ roll. Chimhini added that there is need to champion transparency and accountability in finalizing the voters roll. “There is need to ensure that all the subsequent processes in coming up with the final voters’ roll are characterized by transparency, accountability and verifiability of everything that has happened in the past,” the ERC executive director said. Chimhini, however, acknowledged that there have been some improvements around the voters’ roll that ZEC released compared to the previous ones. “While we acknowledge that indeed some issues have been addressed the things that are being picked up as challenges are things that we hope that the election Commission will be able to pick up quickly in finalizing this roll,” Chimhini said.